Arma 2 Operation Arrowhead Game Patches. Description: This will update your Arma 2 OA game to the BIS Patch 1.60. We are not responsible if this patch fails. 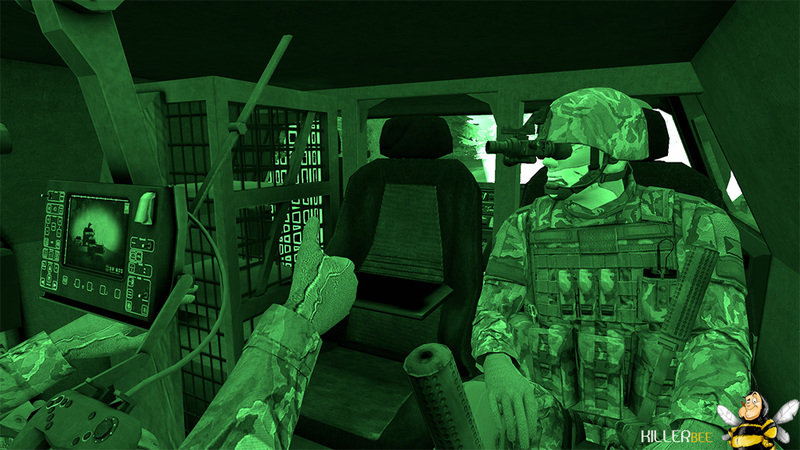 Description: This will update your Arma 2 OA game to the BIS Patch 1.62. We are not responsible if this patch fails.